This entry was posted in California, LGBT and tagged LGBT, pride2017 on June 26, 2017 by eric. 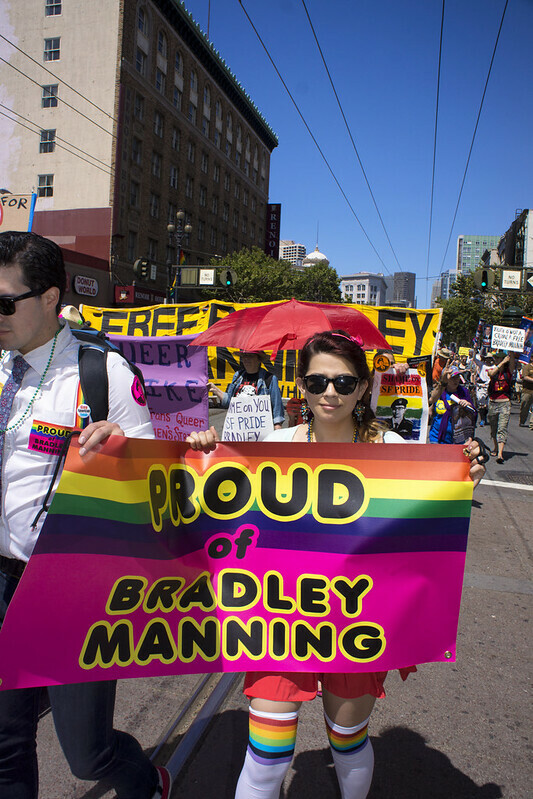 Making up the largest non-corporate contingent in the 2013 San Francisco Pride Parade, supporters of Bradley Manning make their way down the parade route declaring Manning a Grand Marshal in defiance of the SF Pride Board’s decision to rescind the offer to Manning to be one. This entry was posted in LGBT, Liberty / Rights and tagged Bradely Manning, LGBT on July 7, 2013 by eric. 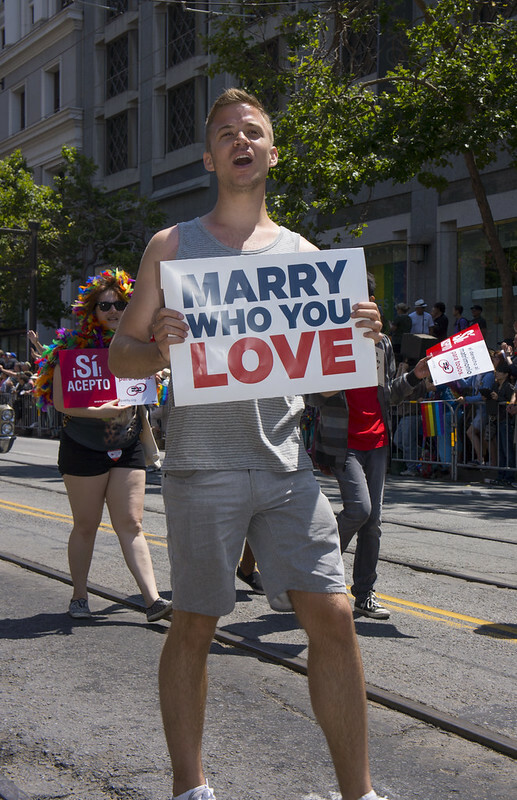 This entry was posted in LGBT and tagged LGBT, San Francisco, SFPride on July 1, 2013 by eric.